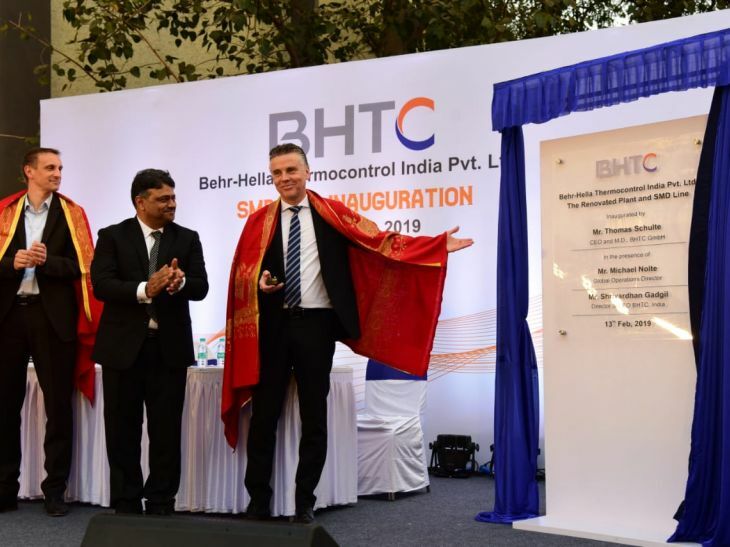 A highlight was the inauguration of the new SMD production line by Thomas Schulte CEO (right), Shrivardhan Gadgil, General Manager BHTC India, (middle) and Michael Nolte, Global Operations Director, (left). The Indian-style ceremony was a great experience for the entire staff. Moments like these underscore the success of BHTC as a global community!